LONDON — After years of study and consideration, the British government announced July 15 that it will start development of a new spaceport in northern Scotland, while an English airport signed a deal that could also lead to launches from its facility. In a statement issued in advance of the start of the Farnborough International Airshow, the U.K. Space Agency said it will provide initial funding of 2.5 million pounds ($3.3 million) to begin development of a vertical launch site in Sutherland, on the Atlantic coast in northern Scotland. In its announcement, the agency said it selected the site “because Scotland is the best place in the U.K. to reach highly sought-after satellite orbits with vertically launched rockets.” The site would allow launches to the north, supporting spacecraft operating in sun-synchronous or other highly inclined orbits. The announcement gave few details about the facility or indicated what company, or companies, would use it, but noted launches would begin there in the early 2020s. More information is expected to be announced July 16 at the air show. Peter Platzer, chief executive of Spire Global, welcomed the announcement as well. His company builds its constellation of cubesats that provide weather and tracking services in Glasgow. “In Spire, Scotland already sports Europe’s most advanced and prolific satellite manufacturing capability, and with a spaceport right next door, enabling clockwork-like launches, we can finally get our space sector supply chain to be truly integrated,” he said in the statement. The British government had for years been studying designating one or more sites as spaceports. The focus of that effort had been on existing airports that could support flights of suborbital vehicles or air-launch systems. 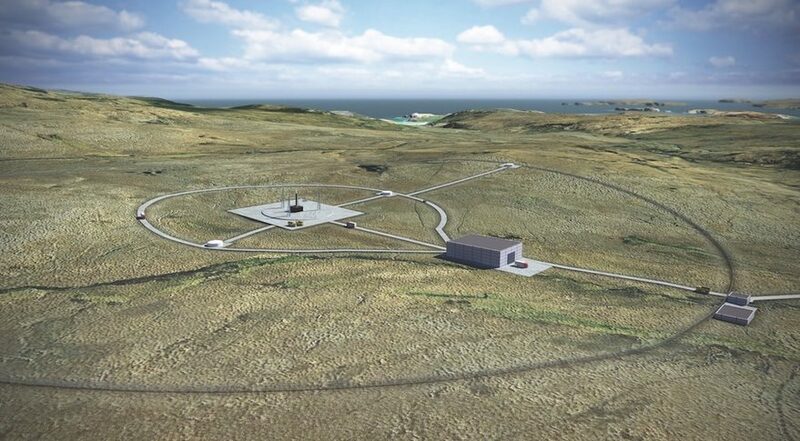 Only more recently has there been open consideration of new vertical launch sites, such as Sutherland as well as in the Shetland Islands. One of those potential launch sites is Cornwall Airport Newquay in southwestern England. 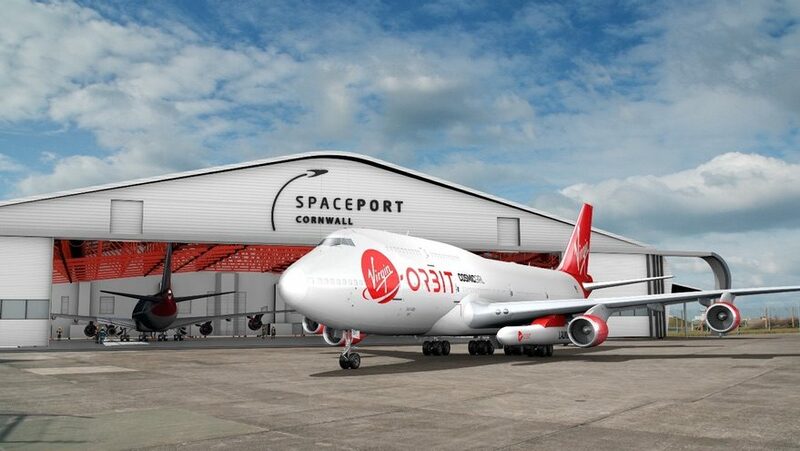 Officials there announced late July 15 that they are entering into a partnership with Virgin Orbit that could allow that company’s air-launched LauncherOne system to operate from the airport, dubbed Spaceport Cornwall. That partnering agreement, to be signed at Farnborough July 16, would allow LauncherOne missions to fly from Spaceport Cornwall by 2021. A detailed plan to support such launches from the spaceport, including licensing of the airport as a spaceport, will be developed after the agreement is signed. It wasn’t clear from the announcement how committed Virgin Orbit is to launching from the United Kingdom. Virgin plans to begin launch operations as soon as later this summer from Mojave Air and Space Port in California, and is in discussions about additional launch sites on the U.S. East Coast and in the Pacific. On July 6, Virgin Orbit announced a memorandum of understanding with the Italian company Sitael that could lead to LauncherOne missions from Taranto-Grottaglie Airport in southern Italy, although the agreement didn’t set a timetable for such missions. “The Cornwall partnership allows us to grasp important market share, gain instant global launch market credibility and, with the technology already being tested in the U.S., further lower our risk,” said Patrick McCall, chairman of the board of Virgin Orbit, said in the Cornwall statement.